It can be difficult to keep the smile looking as perfect as most people would prefer. Although tooth enamel is strong, it is susceptible to chips, cracks, stains, discoloration, and other cosmetic blemishes. Each of these on its own is enough to compromise the appearance of the smile, so when multiple imperfections are present, they can really take a toll on the aesthetics of the teeth. Porcelain veneers are able to conceal blemishes in order to enhance the beauty of the teeth and give patients the straight, white teeth they desire. Porcelain veneers are made of a durable porcelain material, but, like enamel, they can be damaged. 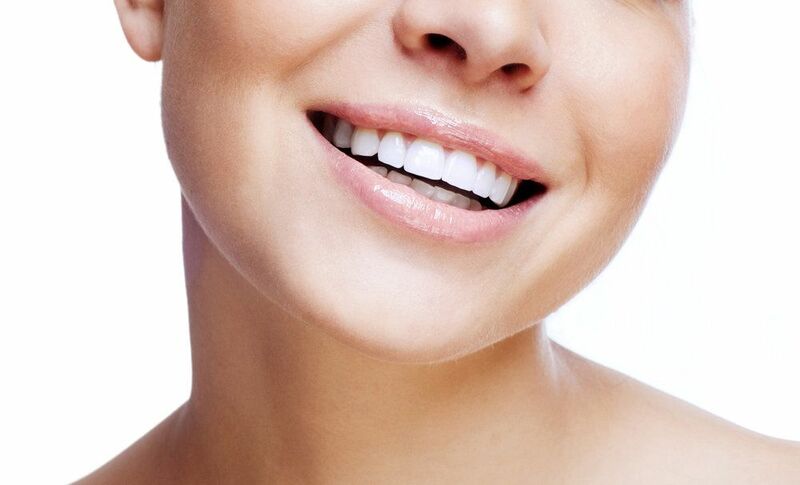 At Signature Smiles, our cosmetic dentists educate patients on proper porcelain veneers aftercare so our Woodinville, WA patients can extend the lifespan of their veneers. Regular brushing and flossing: Although the teeth will look clean and beautiful once porcelain veneers are in place, it is important that patients continue to brush the teeth a minimum of twice a day, and to floss on a daily basis. These practices will prevent the buildup of damaging plaque and tartar. Care for the gums: The health of the gums is just as important as the health of the teeth. If periodontal disease develops, the gum tissue will become inflamed and is likely to pull away from the teeth. This compromises the support of the teeth and raises the risk of tooth loss. Maintain dental appointments: Again, oral hygiene is extremely important after porcelain veneers treatment. Although at-home oral hygiene practices are beneficial, nothing can get the teeth and gums as clean as a professional dental cleaning. Porcelain veneers can address virtually any type of cosmetic flaw in order to completely transform the smile. If you are interested in enhancing the beauty of your smile and would like to learn more about porcelain veneers, schedule an appointment with one of our experienced dentists at Signature Smiles.